Mark Kirwan takes the men’s honours as Leann Gibson tops the women’s list. 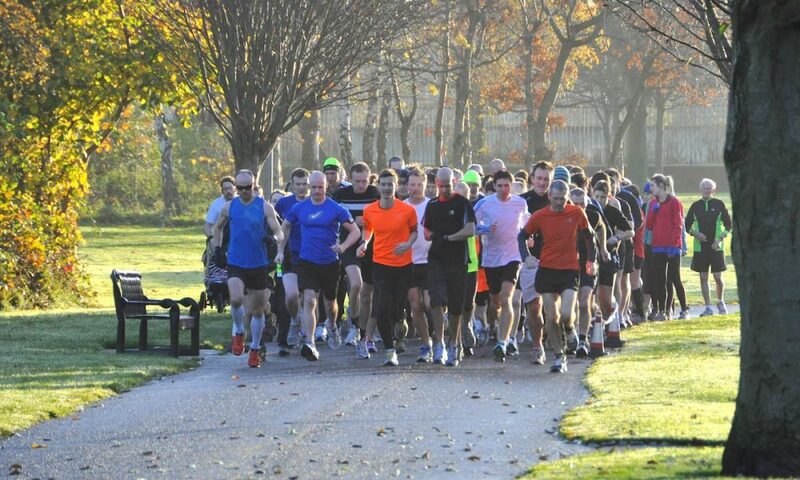 Here are the fastest Irish parkrun times on Saturday (November 17). 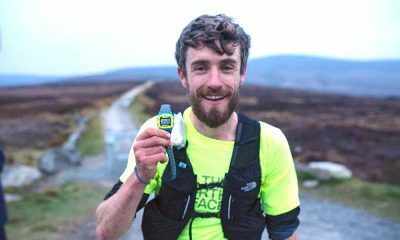 Mark Kirwan clocked a parkrun best 15:13 at the Marlay event to record the fastest men’s time across the island of Ireland for the second consecutive week. The Raheny Shamrock athlete, who posted a superb 2:17 marathon in Dublin last month, took part in the Marlay event on Saturday for the fourth time after running at the Darndale parkrun last weekend. Leann Gibson ran 19:05 at the Stormont parkrun to record the quickest women’s time. 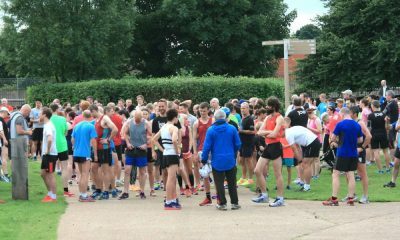 It was a parkrun best for the Victoria Park and Connswater runner on her 28th visit to the Saturday morning event. Last month Gibson won the Runher Titanic Ladies 10K in a personal best 39:47. 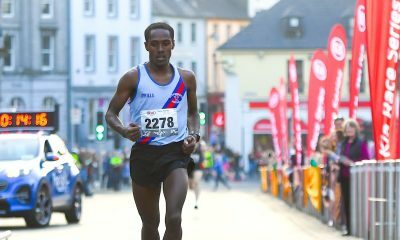 Conall McClean secured the men’s number two spot after running a big parkrun best 15:34 at the Belfast Victoria event. The St Malachy’s AC youngster was taking part in the Belfast Victoria parkrun for the first time having run the majority of his 127 outings at the Waterworks event. Top 10 regular Shileen O’Kane took the women’s number two spot after running a parkrun best 19:23 at the Ormeau parkrun in Belfast. The Lagan Valley athlete recently finished 17th and first V50 at the Bobby Rea Memorial cross country. Belfast Victoria parkrun was the most represented event among the top 10 with three runners.